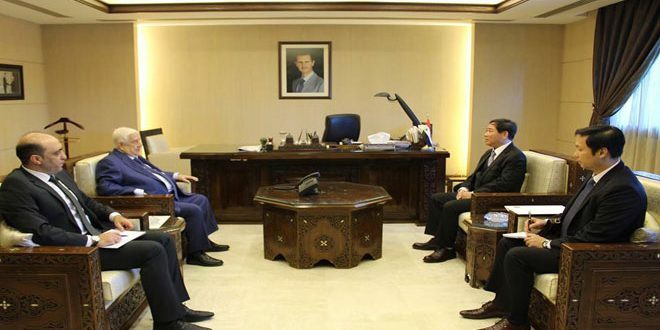 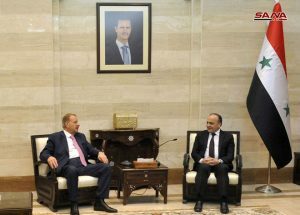 Damascus, SANA-Prime Minister Imad Khamis received on Wednesday the Jordanian parliamentary delegation currently visiting Syria led by Jordanian MP Abdulkarim al-Doghmi. 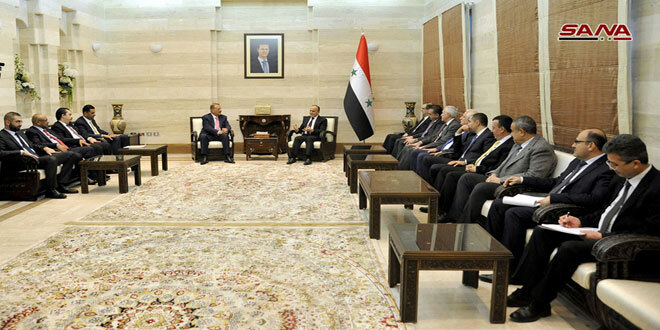 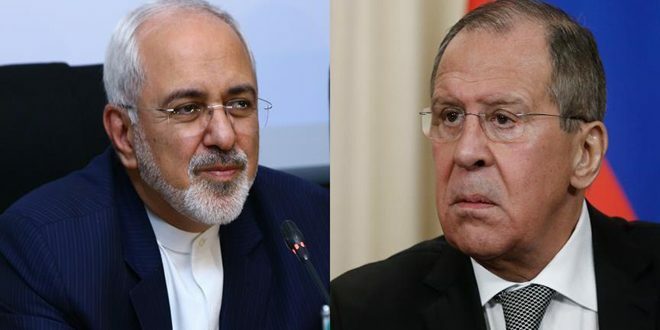 During the meeting, cooperation between Syria and Jordan, mainly in the parliamentary field, has been discussed, given its mutual benefit for the two brotherly peoples. Developments in the war against terrorism were also on the table. 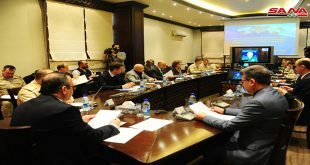 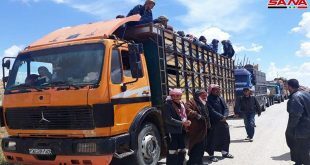 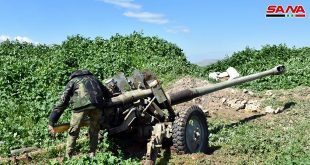 Khamis said that Syria’s victory over terrorism is a ‘safety valve’ for the Arab nation, underlining the role of parliamentarians in exposing the reality of the war that targeted Syria with the aim of altering its positions in support of the Arab causes, on top of which is the Palestinian cause. 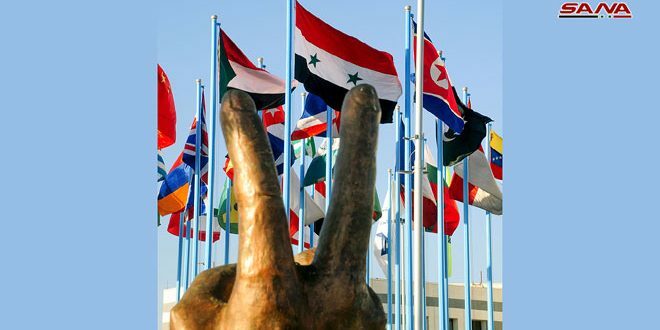 The delegation members, for their part, expressed pride in the victories that Syria has achieved over terrorism, voicing trust in the return of all Syrian territories to the Syrian state thanks to the Syrian people’s support for their leadership and army.